It is time to close your eyes and go to sleep. Not just for you but for little donkey, the silly sheep, little monkey and others. 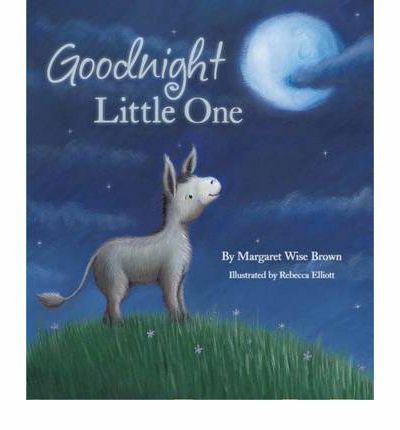 This is an adorable picture book from the author of children’s classics Goodnight Moon and Runaway Bunny. This book is perfect for those times you need a story to gently lull, or quietly persuade, a small child to sleep. Something like that is never a bad thing. Most suited to the very young.